It's time to celebrate! 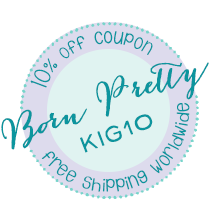 And what better way than with super sparkly, glitter-ful polish? 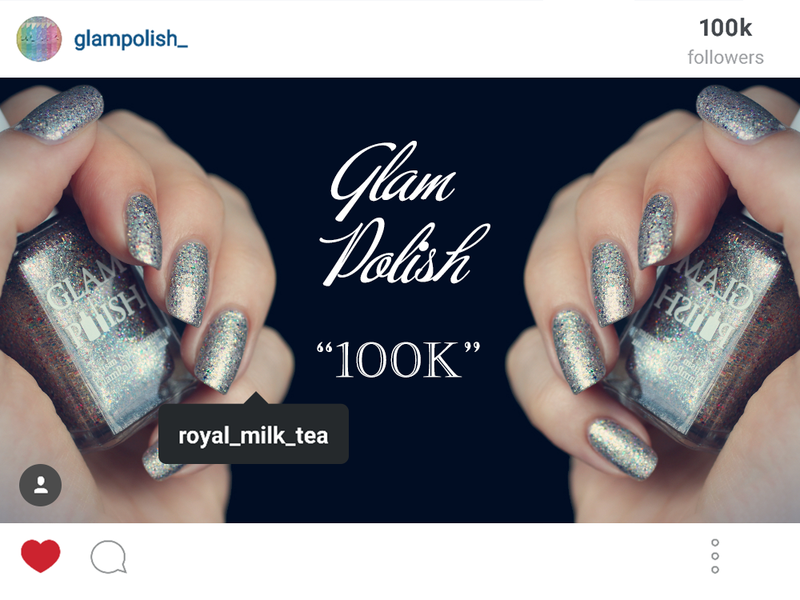 Here is a very special, limited-edition color from Glam Polish to celebrate her reaching 100k followers on Instagram! 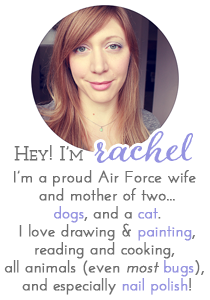 Congratulations Rachel!